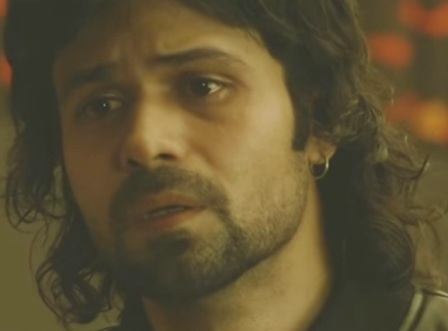 Aye Khuda Lyrics: Aye Khuda Song from the movie Murder 2, starring Emraan Hashmi & Jacqueline Fernandez, this song by Mithoon, Kshitij Tarey & Salim in the music composition of Mithoon and lyrics by Mithoon. Mere haath ko thaam, Uth zara. !